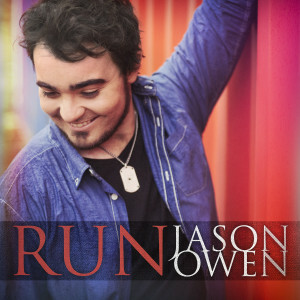 Former ‘X Factor’ runner-up Jason Owen has unveiled the video for his new single ‘Run’, the first taste of his upcoming album of originals entitled ‘Proud’, due in April. The track has its feet firmly in the country bucket, but it’s also got a great pop sensibility about it, which his label Social Family no doubt hopes will help him to cross over into the non-country arena. The singer, who hails from the tiny town of Albert in country New South Wales, placed second to Samantha Jade in the 2012 edition of the annual talent show, released his winner’s single ‘Make It Last’ and was given the chance to record an album with Sony before heading down the independent route.